What Is A Composite Door And Why Should I Buy One? Is your current front door on its last legs in terms of how it looks and how it performs? It is imperative that you get it replaced at the soonest opportunity as your entrance door is the face of your home and it should also be keeping your living space well insulated. 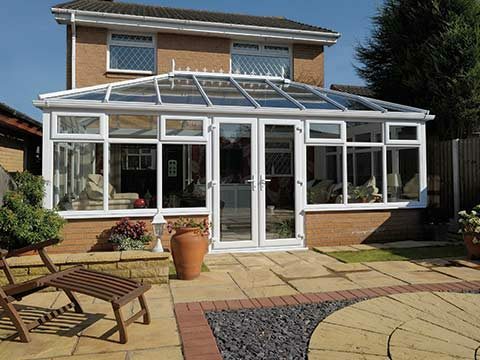 Bon Accord is Aberdeen’s leading door supplier and you will see that composite doors are one of the various replacement door options we have available. 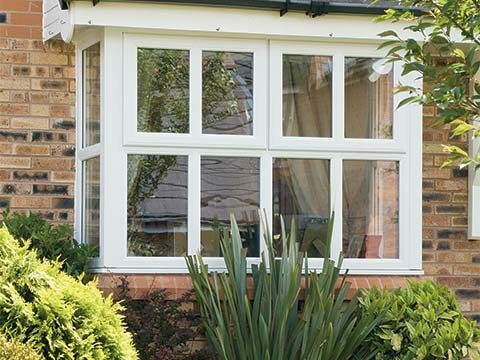 We also fit UPVC and timber doors and you may be far more familiar with them than you are with composite doors. If you’re completely alien to composite doors, we’re going to tell you exactly what they are and why it might be worth you investing in one. 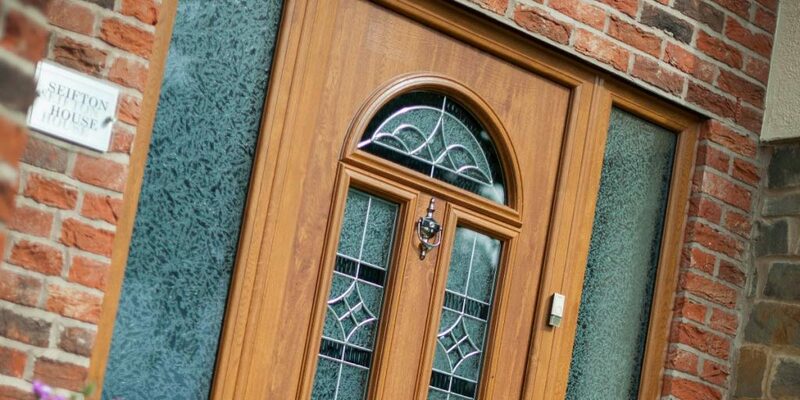 The word “composite” means ‘made up of several parts or elements’ and that’s exactly why they’re called composite doors as they’re crafted using several materials, including PVC, wood, insulating foam and GRP (glass reinforced plastic). This makes a composite door frame much thicker than your average door frame and ensures that it delivers a very standard of thermal efficiency. Your immediate thought when seeing a composite door for the first time will be that it is a wood-built door as it has a visible woodgrain effect, but that’s where the comparisons end as unlike a wooden door, composite doors can resist weathering – there is no chance of a composite door fading, rotting or losing its colour. We can confidently guess that maintaining your front door sits pretty below on your list of priorities and that’s a big reason why a composite door may secure your investment. 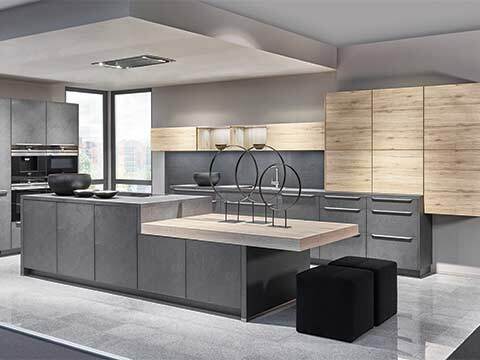 For starters, you will never need to repaint it and the only thing you will have to do when it gets dirty is wipe it thoroughly with a wet, soapy cloth or sponge. You would need to possess enormous power to force a composite door open when its lock is fully engaged as it’s so tough to break. You can rest far more peacefully at night and leave your home unoccupied without worry as it will hugely boost home security and keep your belongings firmly out of the clutches of thieves. Viewing our composite doors online is one thing, but nothing can compare to seeing them in the flesh. We have a showroom in Aberdeen where you can peruse a number of composite door designs in different colours.